A chest full of dreams, where history, art and nature harmonically live together creating a precious evidence of an ancient age. This is the portrait of Villa Bernardini, a late-Renaissance architectural jewel nestled in the shadow of the hills that gently surround the green valley of Lucca. Built by Bernardino Bernardini and finished in 1615, as the stone frieze says on the entrance architrave, Villa Bernardini represents one of the most prestigious historic houses within the Tuscan land, and it is maybe the only one that preserves the original furniture in its entirety. It was commissioned by the family and then stratified over the centuries: pieces of furniture, stuccos, canvas, furnishings, silverware, silk… Everything in Villa Bernardini exactly respects the glorious past. Therefore, anyone that enters these rooms feels a strong impulse to come back to the past, to get a breath of the evocative and palpable ancient charm that characterises every corner. A unique feature that turns this extraordinary historic residence into the ideal location to celebrate your wedding like a dream. This Villa is a cubic block, typical of the seventeenth-century traditional style, and is nestled in the middle of a luxuriant eight-hectares park, split into four beautiful green sections: the Giardino romantico (the Romantic Garden), the Giardino segreto (the Secret Garden), the Limonaia (the Lemonary), and the Teatro di verzura (the Greenery Theatre). The last one is the jewel of the jewels: it is an outdoor stage, built during the XVIII century thanks to the natural land depression, in order to realise a real terraced amphitheatre, which still hosts concerts and plays. With over 350 kinds of plants like centuries-old trees, luxuriant shrubs, and multi-coloured flowers, Villa Bernardini’s park represents a spectacular location to celebrate a refined, exclusive and unforgettable wedding reception, where any moment takes place into a different setting that takes everyone aback. 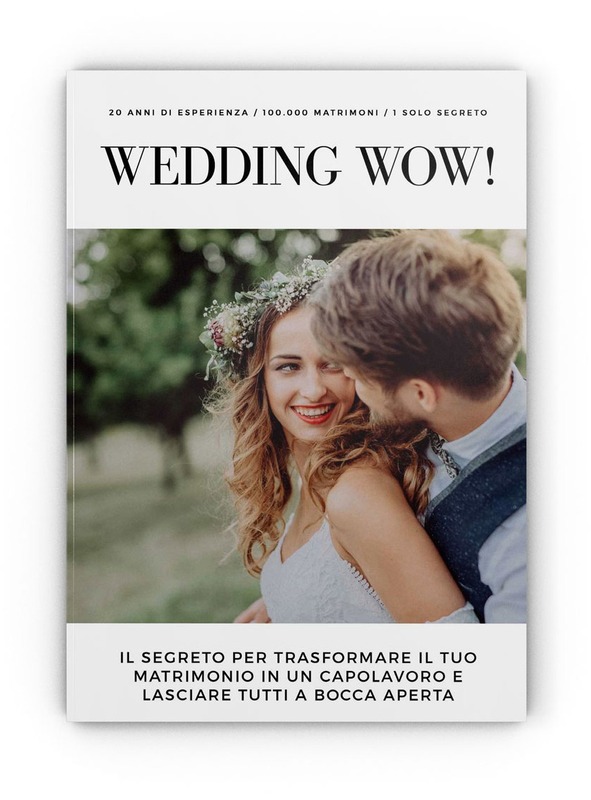 From the aperitif in the beautiful Teatro di verzura to the wedding-cake cutting in the romantic Giardino segreto, the banquet in the refined rooms, which can host up to 200 people, and finally the after party in the lovely Limonaia for a suggestive and unique finale. Everything is meticulously supervised by the Villa’s staff, which carefully take care of the bride and the groom step by step, in order to guarantee a lively happy ending for their fairy-tale love story. We'll send you a confirmaton e-mail just in time. Check your email now. We have sent you a detailed summary of all the privileges included in the service package THREE DIAMONDS. 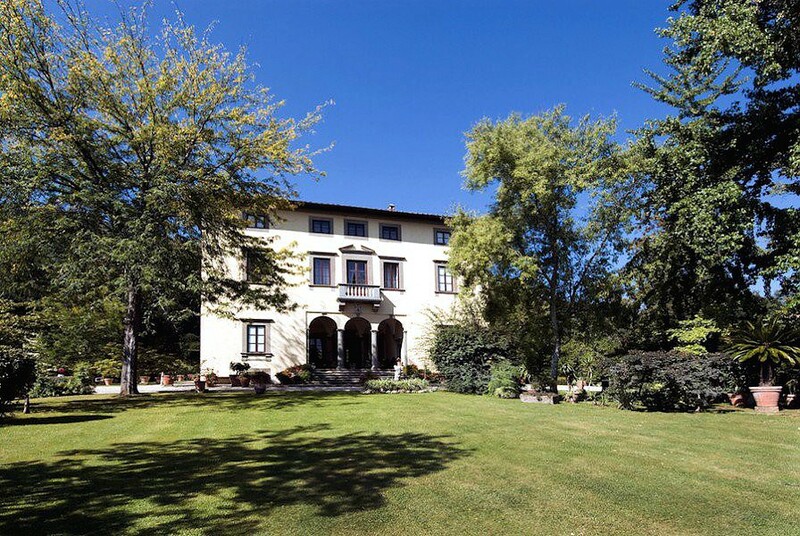 The phone number of Villa Bernardini is +39 05831806541. The fax number is 05831806545.